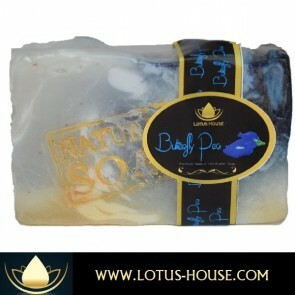 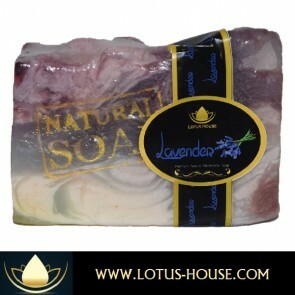 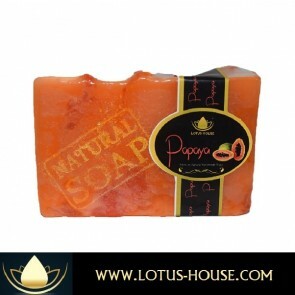 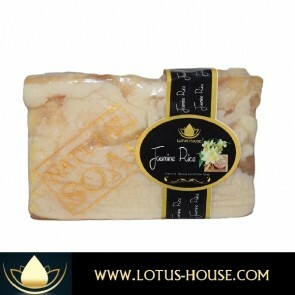 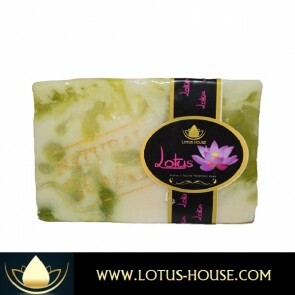 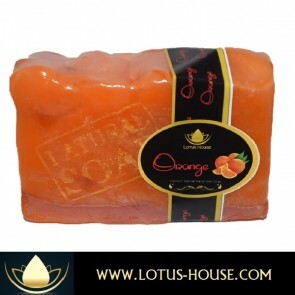 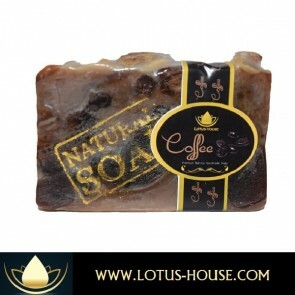 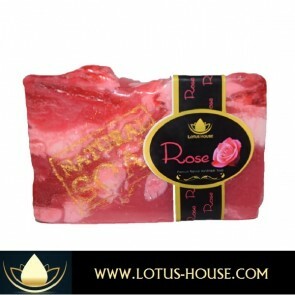 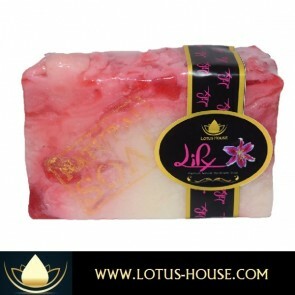 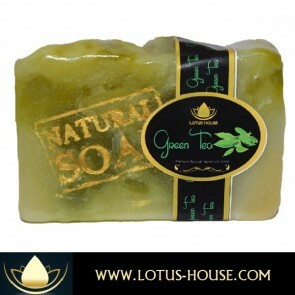 Lotus House's Premium bath bar contains the finest fragrance and natural moisturizers. 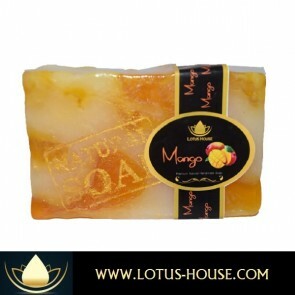 Experience the luxury of rejuvenating and soothing natural ingredients, pure organic coconut oil and honey. 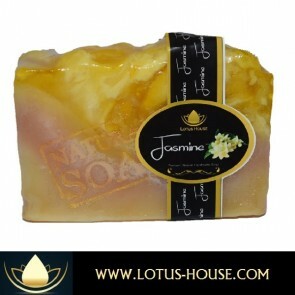 Nourished with vitamin E it is moisturizing and deep cleaning, soothing and brightens the skin.